\ These Automatic Rolling Grills are fabricated from high quality steel rods to operate on the same principles of rolling shutter. These are best used for showrooms and display windows. 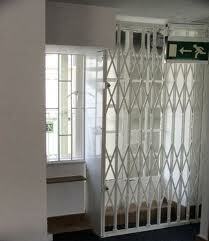 Our manufactured Rolling Shutter Grills permit full ventilation and lets in light and keep out pilferers. When overall measurement exceeds 70 sq. ft, ball bearings are necessary. \ hese Shutters are fitted with best and well tested coiled springs for smooth operation. We manufacture the fine finished product range in various sizes which reflect beautiful appearance and assure complete protection and high resistance power against wind, rain, burglary, thefts and riots etc. 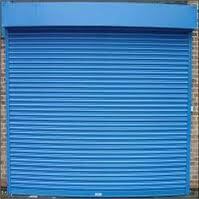 Our manufactured Rolling Shutters are most economical that suit to customers’ affordable budget. These Shutters are designed to serve normal openings up to and overall measurements of 110 sq ft. 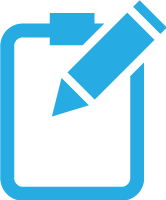 When overall measurements exceed 110 sq. 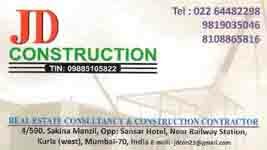 ft. necessary ball bearing shall be provided at extra cost. \ Rolling Shutters are made of unbeatable quality material. Genuine and sturdy material used in the manufacturing makes our Rolling Security Shutters sustainable for a longer time and ensure complete security from any kind of unwanted entry by anti-social elements in night. These Metal Rolling Shutters are durable and not easier to brake or damage for the purpose of burglary, theft or any other unlawful activity.